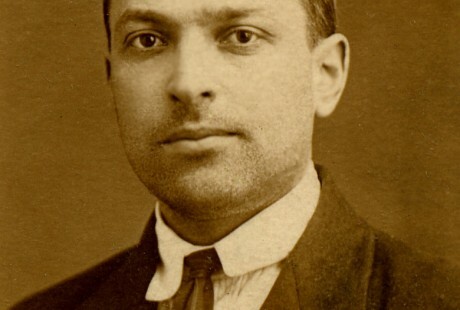 Lev Vygotsky was a Russian psychologist who was particularly interested in cognitive development, mostly concentrating on children. He believed that learning leads development, development cannot be separated from its social context and language plays a central role in mental development. He wrote six books before dying at the age of 34..
Vygotsky’s Sociocultural Theory (Social Development Theory) states that individual development is a product of social interaction. He believed that culture and social experiences are internalized and learned from by individuals using tools, or mediators, to produce consciousness and cognition. 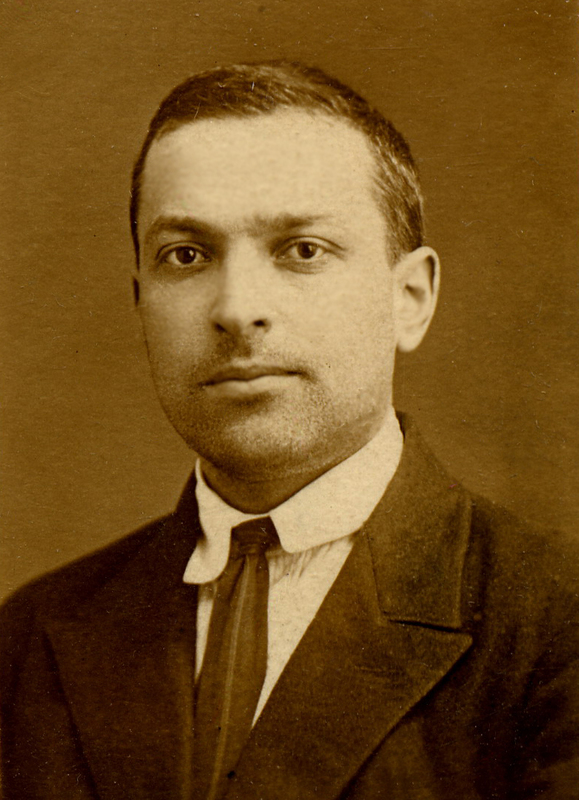 Vygotsky differs from similar theorist in his strong belief of the unity of behavior and consciousness. One of his major accomplishments was the Zone of Proximal Development, which he defined as the area between the level of independent performance and assisted performance. Vygotsky was influenced by Pavlov’s concept of the conditioned reflex, specifically the emphasis on scientific methods of investigation as opposed to introspection. He was also influenced by the writings of Karl Marx and by the Russian Revolution. 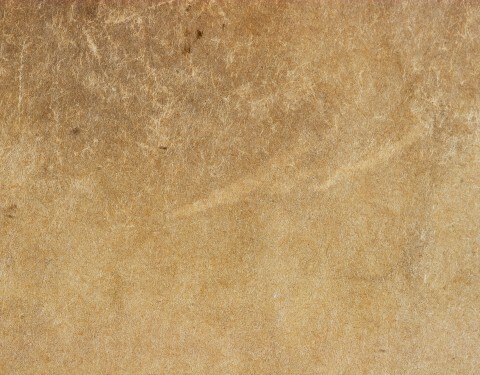 Vygotsky’s theories relate to the concept of Personal Learning Environments (PLE’s), where students create a virtual space to manage their learning. Bruner’s theory of Scaffolding was built upon the idea of Vygotsky’s ZPD. Barbara Rogoff found, through researching the ZPD, that young children not only influence one another but influence the adults who are in turn attempting to socialize them. While most of Vygotsky’s work focused on child development, his theories can be applied to adults. In addition, a critical part of his idea of how development takes place relies on a More Knowledgable Other (MKO), which could be a teacher, coach or anyone who assists a child with their development.